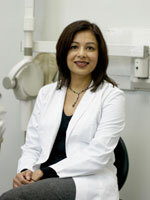 Dr. Piracha is a graduate of University of Toronto’s Faculty of Dentistry. She received her Doctor of Dental Surgery degree (DDS) in 1999. Since then, she has worked in busy practices in Oakville and Hamilton. 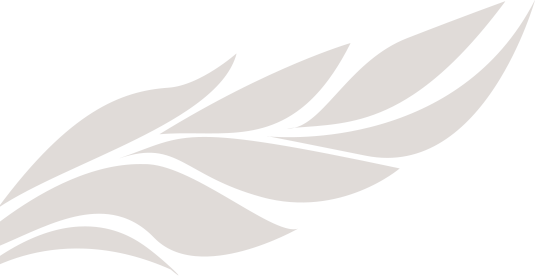 Prior to joining Dr. Andary at his Maplegrove practice in 2010, Dr Piracha was practicing dentistry at Hopedale Dental Care in the Hopedale Mall, Oakville. Dr. Piracha is a member of the Royal College of Dental Surgeons, the Canadian Dental Association, and the Ontario Dental Association. She enjoys all aspects of dentistry including pediatric dentistry, orthodontics (certified invisalign provider), endodontics (root canals), oral surgery (extractions), crowns, bridges and implants. Dr. Piracha is committed to lifelong learning. She routinely furthers her professional expertise through specialized courses. 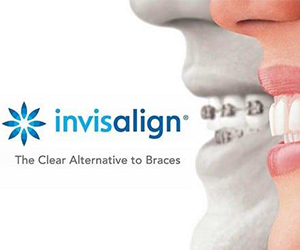 There are exciting advancements in the field of implants and the treatment of receded gums. Dr. Piracha is pleased to offer immediate implant placement (same day as tooth extraction) and gum grafting using Alloderm (eliminates the need to harvest tissue from the palate) to our patients. With three young children, Dr. Piracha understands the challenges faced by parents today. She has a particular interest in establishing a comfortable dental home for children and has extensive experience treating children with great success. If you have questions about your child’s teeth, join us for our monthly Kids Corner where Dr. Piracha provides one on one information specific to your child’s needs. Long time Oakville residents, you’re sure to see Dr. Piracha, her husband and her three children around town. In her spare time, she enjoys reading, cooking and spending time with her family. 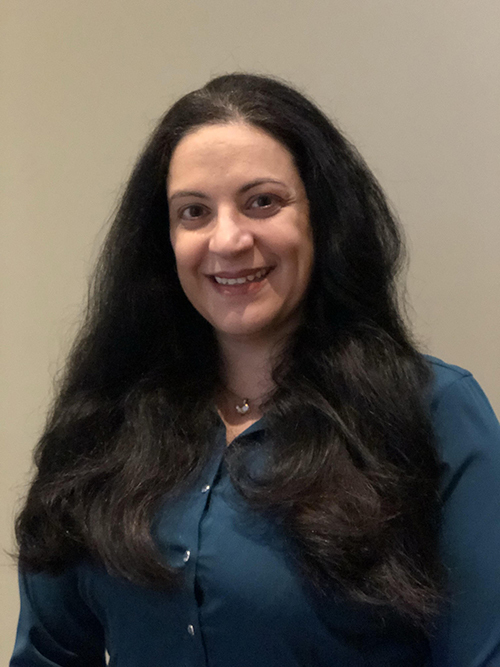 Dr. Andrea L. Carvalho received her honours Bachelor of Arts in French Language and Literature and Bachelor of Education from Western University. Subsequently, she completed her Doctor of Dental Surgery degree from the University of Toronto in 2000. She has associated in various offices in Toronto, Etobicoke, Mississauga, and Oakville before joining Dr. Rafia Piracha in Oakville. She is also a clinical instructor at the Faculty of Dentistry since 2001. Dr. Carvalho is a member of the Royal College of Dental Surgeons of Ontario, the Ontario Dental Association and the Academy of General Dentistry. She enjoys various aspects of dentistry. She is definitely a dentist who an make you laugh without the gas. She credits her gentle demeanour, great chair side manner and incredible sense of humour to her three young children. As a long time Oakville resident, Dr. Carvalho, her husband and three children are often seen in the downtown. In her spare time, Dr. Carvalho enjoys reading, photography, scrapbooking, travelling, playing soccer and spending time with her family.